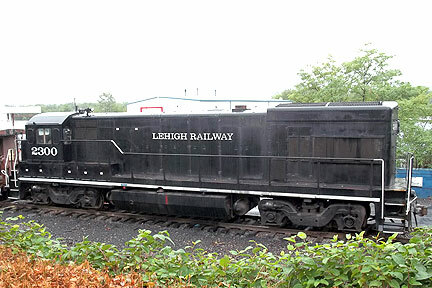 The Lehigh Railway (LRWY) operates 56 miles of track in North Central PA. The mainline of Lehigh Railway runs from Athens to Mehoopany. 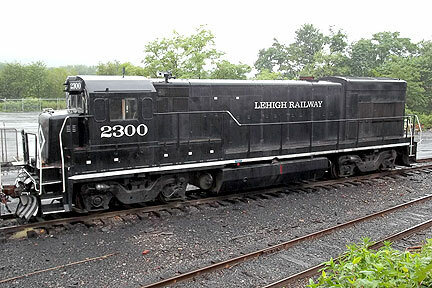 The LRWY leases the line on a long term lease from Norfolk Southern. 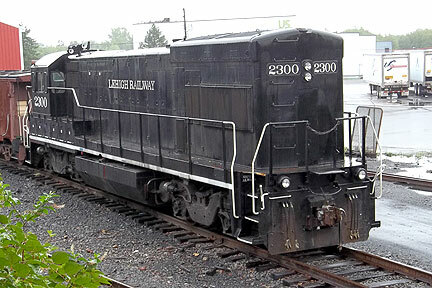 LRWY shares administrative offices and staff with the Owego Harford Railway, Inc. Meridian Southern Railway, LLC, and Luzerne and Susquehanna Railway in Owego, NY.